The Volkswagen Group is discussing the initiative with more than 15 potential partners. Manufacturers including BMW have indicated they would welcome common standards on aspects of self-driving cars. 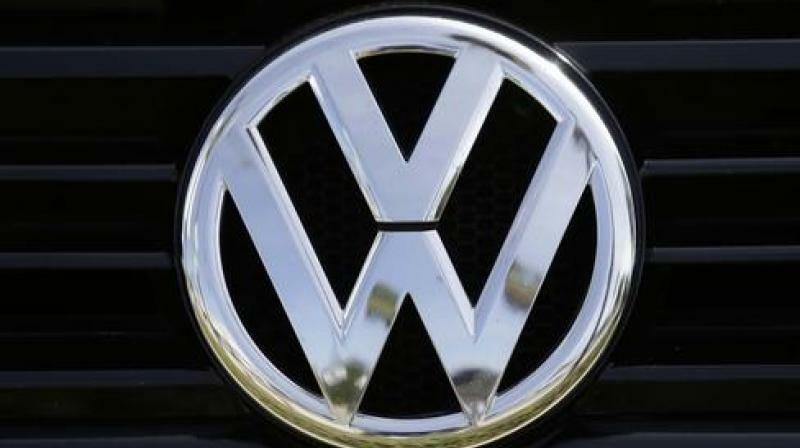 Germany’s Volkswagen is in talks with other carmakers to set common standards for self-driving vehicle technology, Automotive News reported on September 14.